Owning a BMW is a status symbol, a mark of recognition and quality. 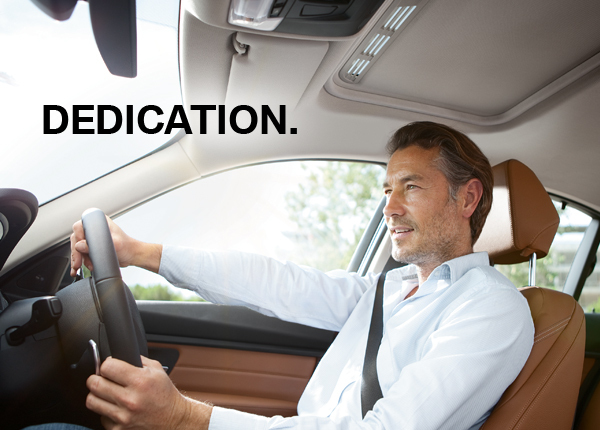 BMW Premium Selection offers you the confidence, comprehensive support and complete peace of mind that only an authorized dealership can provide. 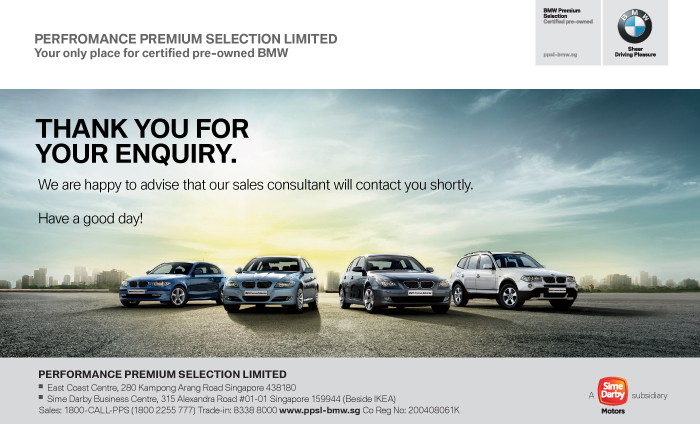 BMW Premium Selection guarantees a unique and rewarding experience. 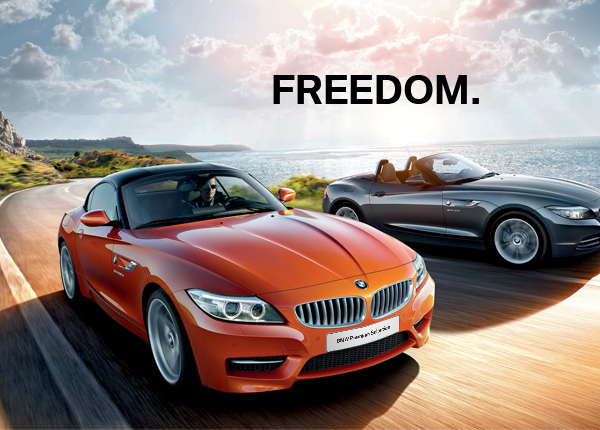 It is reserved exclusively for pre-owned BMW that fulfils the highest standards. Only the best pre-owned BMW with a certified service history qualify for BMW Premium Selection. Moreover, all these cars have to pass our rigorous checks. As sure as can be: Using skilled knowledge and the latest technologies, BMW factory-trained technicians carefully inspect every inch of our BMW Premium Selection vehicle. Systems and components ranging from engine performance to the operation of the glove box are checked. Particular attention is devoted to mechanical systems, electrical systems, braking system, steering mechanism and all safety components. Additionally, all scheduled maintenance is also brought up to date. With this thorough standardized check, we make sure we can hand over each BMW Premium Selection vehicle in excellent condition. Every BMW Premium Selection vehicle has its own story to tell – and nobody knows this story better than your BMW Service Centre. All relevant information from age to mileage is recorded and passed on to you. 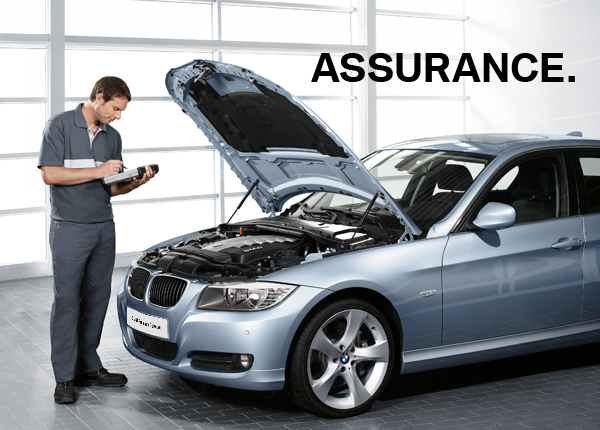 Additionally, inspections, maintenance work and technical modifications are documented so you can be sure that your BMW Premium Selection vehicle has always been looked after by authorized and skilled experts. Make the most of BMW’s experience and expertise and take advantage of the individual and attractive finance options available when purchasing a BMW Premium Selection vehicle. Here at Performance Premium Selection, we have dedicated Finance and Insurance consultants equipped with the expertise and resources to best advice on a suitable financing option for your needs. A BMW Premium Selection vehicle will impress you with its quality and put your mind at ease with its reliability. 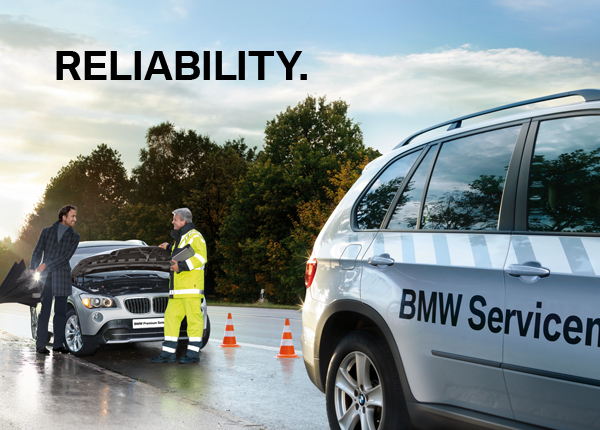 Should a breakdown occur however, BMW is always there for you – either on the phone or in person. Whether at home or abroad, our mobile services and qualified service personnel will be at your side should you need roadside assistance. 24 hours a day, 365 days a year. To give you the best you truly deserve, we take pride in our strong procurement team. 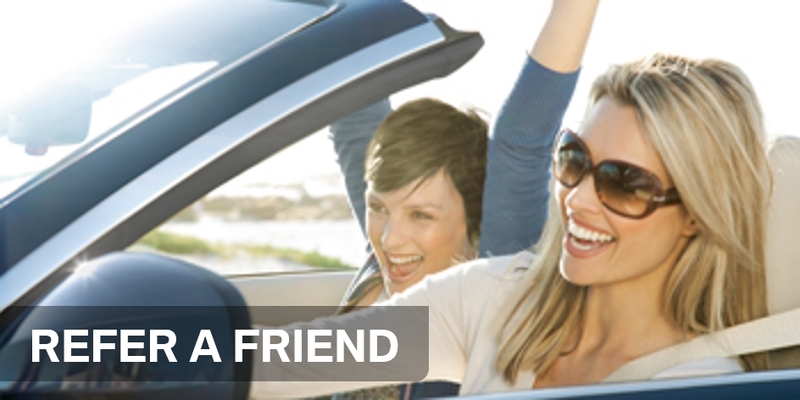 We are your choice partners for selling or buying pre-owned cars! Our team of purchasing consultants is equipped with the extensive network of Sime Darby Group. The dedicated and experienced team provides accurate evaluations on all trade-in vehicles, ensuring you get the best sourcing for fine vehicles suited for your lifestyle and needs at privileged prices. If time is not on your side, we help with used car valuation from the comfort of your home, our mobile team purchaser will travel to where you are in Malaysia. Contact us now for an appointment and immediate assessment of your car at 012-5222557 (Edric).